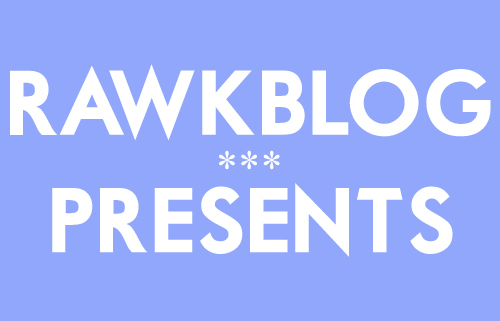 Rawkblog Presents, Episode 4: Is Food The New Indie Rock? Today on Rawkblog Presents: LA Weekly Squid Ink blogger Erika Bolden and returning guest Paul De Revere of Consequence of Sound join the show to explore foodies vs. hipsters, how chefs are like rock stars, East Coast vs. West Coast cuisine and much more. Watch above or download below.